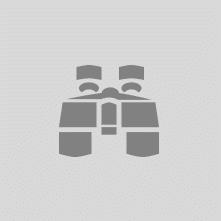 ONE event. NUMEROUS takeaways to help drive results for your business all year long! COLLABORATE 19 is the premier, user-led, technology and applications forum for the Oracle community. Produced by three independent user groups, IOUG, OAUG and Quest, COLLABORATE 19 is your event – created by users for users. Ready to access a wealth of information to help you navigate your technology journey? 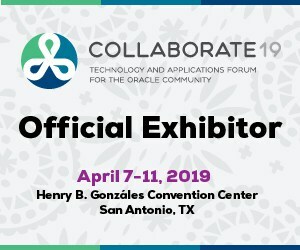 COLLABORATE 19 takes place April 7-11, 2019 at Henry B. Gonzáles Convention Center in San Antonio, TX. Register by February 14 to save big! Select the user group most closely aligned with your interests at www.attendcollaborate.com.